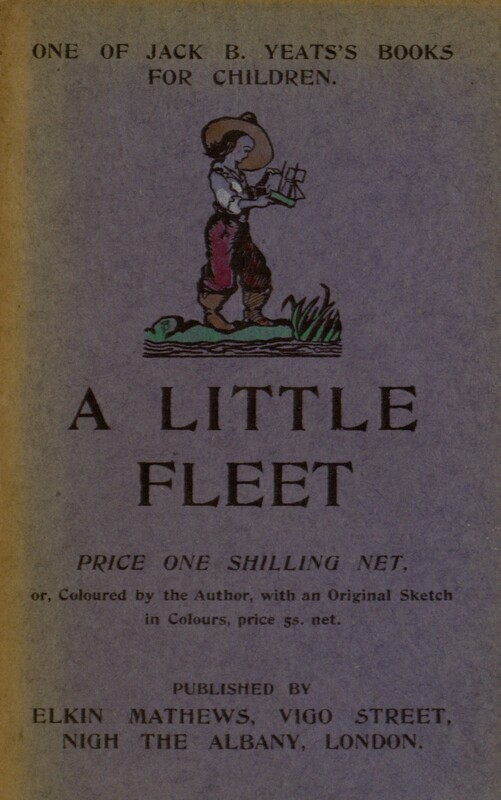 The latest title to become available for online proofreading is one of Jack Butler Yeats books for children, A Little Fleet. 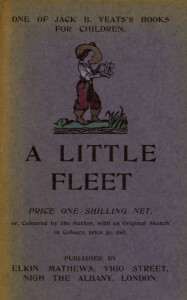 The book describes the history and adventures of several fanciful ships, and it is filled with memorable illustrations by its author, who also happens to be the subject of one of our online exhibits. This is a very slim volume, so it won’t be available for long — dive in now at the project page if you want to help (and see our earlier blog post for details on the proofreading effort).